The girls love it! 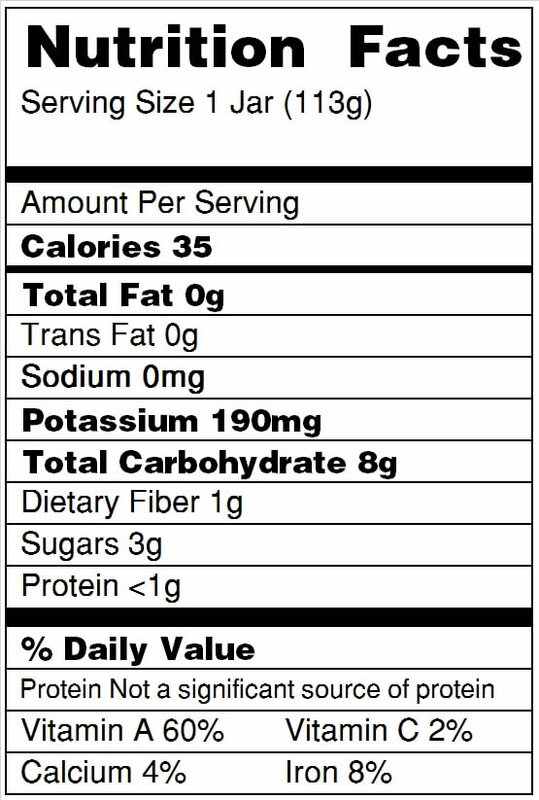 I love its natural veggies! Its convenient to take places. 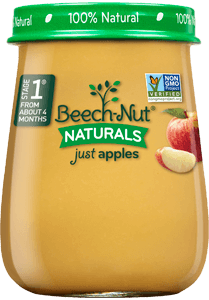 This is the very first BeechNut puree my son has tried and he loved it from the get-go. Even my husband, who tastes everything we give to our son, loved it. My daughter loves the butternut squash! I think because the texture isn’t too mushy or squishy... I know she’ll eat the whole jar every time I open this jar!